Some albums age gracefully, some do not. ABWH is in the later category. If you heard this back in 1989, when the only good prog releases were by relatively obscure bands, you were blown away by it. The classic Yes lineup (minus Squire but with the just as competent Levin) released an album that seemed to show an intention of getting back to their prog roots. Nowadays, when prog is much more easily found, this albums flaws are much more noticeable. Back in the day, though, this album generated considerable excitement. I'm giving it 3 stars to acknowledge the flaws, but parts of this are very good indeed. 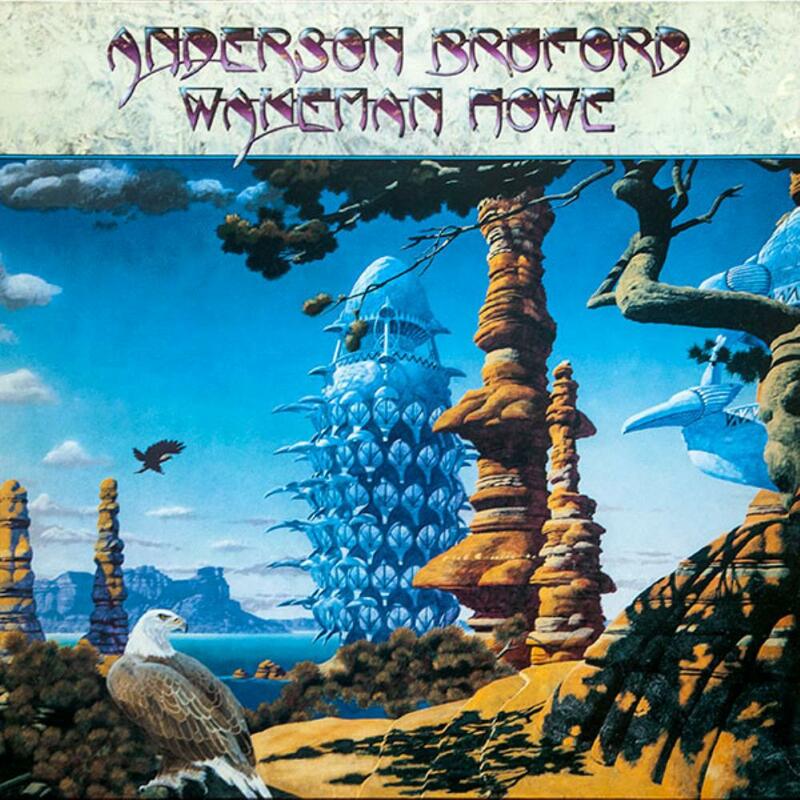 Themes (4/5): A great beginning with some really nice work by Bruford. Unfortunately, this was recorded at the height of Bruford's obsession with electronic drums. Fist of Fire (2.5/5): A nice idea but the execution is marred. This track sounds spacious but empty. It is in desperate need of Steve or Rick adding some complexity. Brother of Mine (3/5): The single. Pleasant enough, but a little bland. Birthright (3.5/5): An atmospheric tune with a very nice performance by Jon (not to mention some of his most interesting lyrics post-GFTO.) The music isn't complex, but it's very tasteful. If you like Jon's solo work, you'll love this. The Meeting (2.5/5): Another song that is very reminiscent of some of the songs that Jon has done solo. Rick puts in some really nice keyboards, but ultimately this one doesn't impress. This is one of those spiritual songs that Jon insisted on adding to albums around this period, and it is comparable to Take the Water to the Mountain or Holy Lamb. Quartet (4/5): My favorite song off of the album. It has a pleasant and positive sound, and the lyrics that reference past Yes songs is certainly a clever dig at YesWest. Teakbois (2.75/5): What the hell? This is so far from what anybody would expect from this group of musicians that I have to say that. One part is Latin influenced and the other part is influenced by God knows what but it sure isn't prog. That said, I had to give it 2.75 instead of 2.5 because it is a bit above average anyway. Order of the Universe (3.75/5): The epic of the album. And I have to resort to a .75 again!!! Why I'm doing that is that I feel that this is rather bland for a Yes epic, which are generally of a very high quality (excepting On the Silent Wings of Freedom of course) yet it is better than Birthright. Good, but not a lot of imagination in it. Let's Pretend (2/5): Jon singing over Steve's guitar. A throwaway addition. Again, this is a three star album, but it's surely at the high end of the albums that I have given three stars to.